We provide collision services for a variety of coachbuilders to help get coaches and buses repaired and on the road. It’s hard to carry passengers with a vehicle that won’t run. Our high-quality products and precision allow you to get back to your local commutes or long-distance excursions. 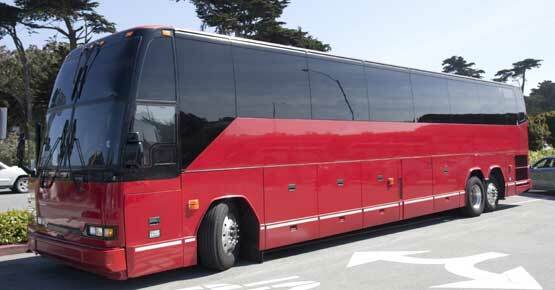 Our collision services can assist the following coachbuilders: Blue Bird, Collins Bus Corporation, El Dorado National, MCI Coach, Prevost Car, Thomas Bus, Van Hool and Volvo Buses.